Riding as the last rider the charming french Roger Yves Bost achieved a clear round riding the bay french mare: Castle Forbes Myrtille Paulois (Dollar du Murier x Grand Veneur). 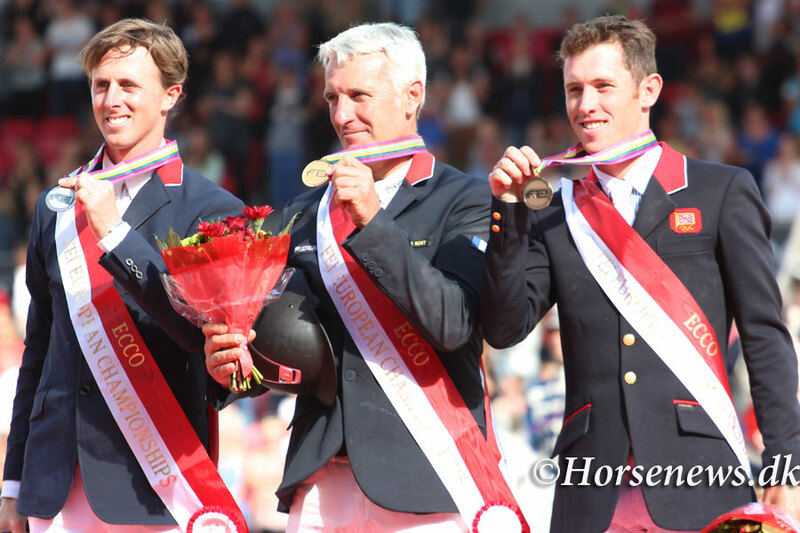 The silver medal was won by Ben Maher from Great Britain on the Holsteiner mare Cella (Cento x Chin chin), and the bronze medal also went to Great Britain and Scott Brash riding Hello Sanctos a belgian warmblod gelding by Quasimodo vd Molendreef x Nabab de Reve. 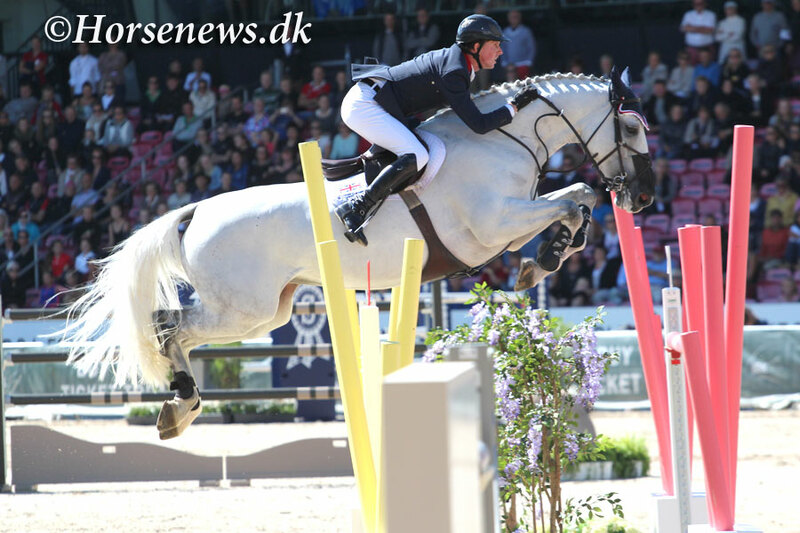 Two danish riders qualified for the finals and placed as number 15th. and 17th. Rolf Göran Bengtson placed as number 4 with Casall Ask. The team competition was won by Great Britain followed by Germany and on the third place Sweden. Roger Yves Bost on Castle Forbes Myrtille Paulois (Dollar du Murier x Grand Veneur). Ben Maher on the Holsteiner mare Cella (Cento x Chin Chin). Scott Brash on Hello Sanctos by Quasimodo vd Molendreef x Nabab de Reve. Sören Pedersen on Tailormade Esperanza de Rebel (Rebel Z x Corofino I) HOLST.